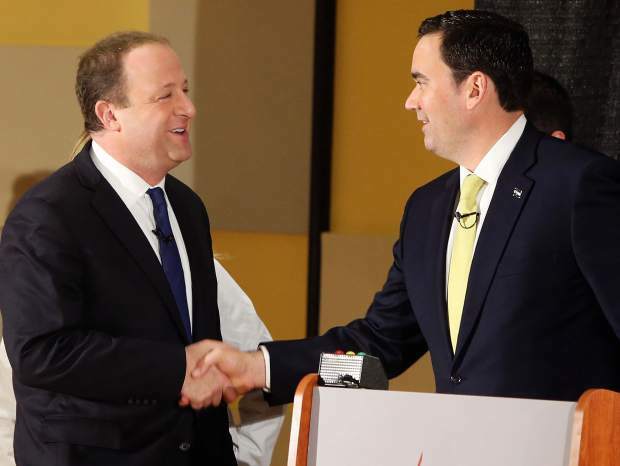 Gubernatorial candidates Jared Polis, left, and Walker Stapleton shake hands before the start of the debate Saturday evening at Colorado Mesa University's Love Recital Hall. After a Western Slope debate meeting between Colorado gubernatorial candidates Jared Polis and Walker Stapleton failed to materialize at a Club 20 event in early September, the two finally faced off in Grand Junction on Saturday night at the Rural Colorado Debate. 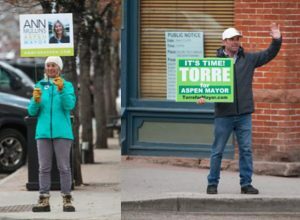 Hosted by Colorado Mesa University, Rocky Mountain PBS and the Daily Sentinel, moderators John Ferrugia, Charles Ashby and Dennis Herzog repeatedly asked for specifics, but were met time and again with what sounded like politically scripted responses and attacks on each other from Democrat Polis and Republican Stapleton. The opening question honed in on bringing economic development to rural portions of the Western Slope. “If you were elected what new and specific steps would you take to increase incentives for companies to relocate in rural Colorado, and again be specific?” Ferrugia asked. Stapleton pointed out how he was one of the earliest supporters of President Donald Trump’s economic plan which, according to the current state treasurer, would bring more than 120 economic opportunity zones to Colorado, half of which being in its rural areas. “We need to make sure that no matter where you live in Colorado, you have great opportunities to succeed,” Rep. Polis said. 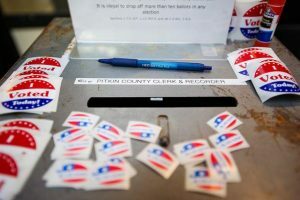 Polis also touted his plan for rural broadband and internet connectivity to enable location-independent employment across Western Colorado. “I’ve heard you both talk about broad generalities in this. I haven’t heard anybody say what initiative you would envision, specifically, to bring economic development to rural areas,” Ferrugia pressed. With that, Stapleton quickly brought up his support for the Jordan Cove Pipeline. 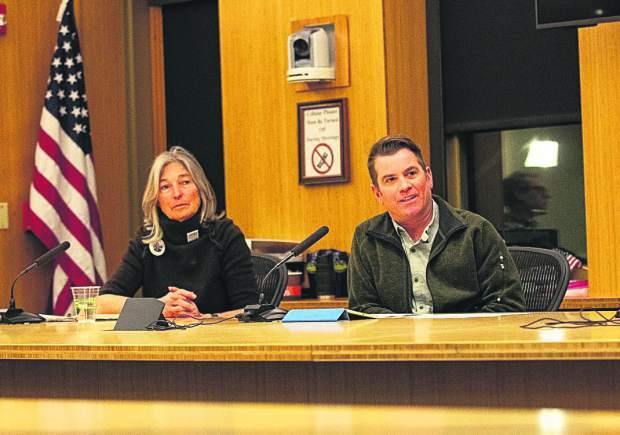 Polis, however, questioned how many jobs the Oregon natural gas pipeline would actually bring to the Western Slope and quickly steered the conversation away from Jordan Cove to his numerous startup businesses. Following the rural economic discussion, moderator Dennis Herzog drilled for answers regarding water, which brought out more generalizations and further attacks. Finding a policy both candidates could agree upon was practically as non-existent as rainfall in the Centennial State this past summer. 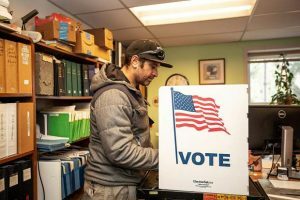 And, for every drop of bipartisanship displayed, it was quickly dried up when contentious issues such as sanctuary cities and Roe v. Wade were brought up. 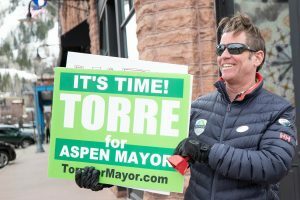 “I disagree with Congressman Polis and his party’s platform in this election of making Colorado a sanctuary state. I define a sanctuary city as somebody who has entered this country illegally and committed a felony,” Stapleton said. Polis, at a Friday night debate in Denver, said he does not support sanctuary cities or having Colorado become a sanctuary state, but that he does support letting local law enforcement make those decisions.